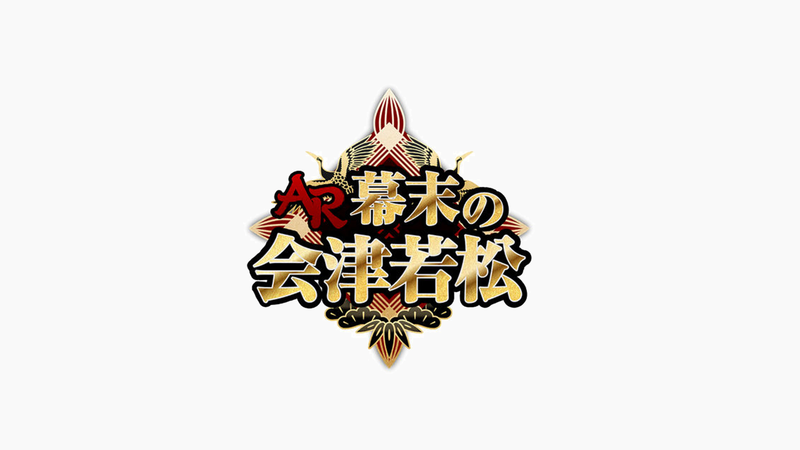 We produced an augmented reality (AR) application that was simultaneously launched by Aizu Wakamatsu City Fukushima Prefecture’s 150 years anniversary project of Boshin war, the “VR: Aizu Wakamatsu at the late days of Tokugawa regime”. After installation and reading the AR marker of the pin position on MAP, an AR snapshot can be taken with characters. Commemorative photo can be taken with Aizu clan related casts that appeared in the VR.